HTC white screen or HTC white screen of death, as many refer to it, is a commonly faced problem by HTC smartphone users. HTC white screen usually occurs when we switch on our HTC phone but it refuses to boot up normally and is stuck at a white screen or the HTC logo. Such a screen is often called as HTC white screen of death because the whole screen is white and stuck or frozen at that. There are no options to navigate further and the phone does not power on. HTC white screen of death might be a cause of worry for many HTC smartphone owners as it prevents them from switching on their device, let alone using it or accessing the data stored in it. HTC white screen can be very confusing as many fear that there is no way out of it because the HTC white screen of death is completely blank with no instructions to fix it or any options to choose from to move further. Therefore, it is necessary for us to understand why exactly does an HTC screen freezes and what are the best HTC white screen of death fixes. In the segments explained below, find out more about HTC white screen of death and we also have listed below 3 of its possible solutions. 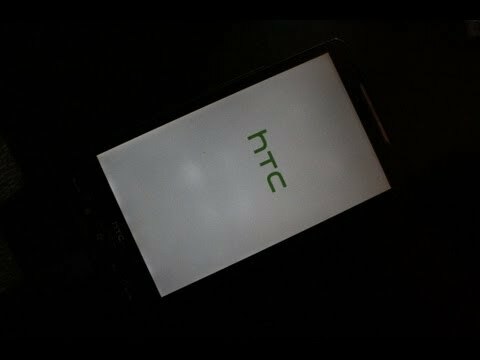 Part 1: What might cause HTC white screen of death? HTC white screen of death has started troubling a lot of HTC smartphone owners across the globe. People consider it to be a hardware problem and often end up blabbing the manufacturer. However, this is not true. HTC white screen or HTC white screen of death is not caused due to a hardware damage or general wear and tear. It is very evidently a software glitch which privets the phone from booting. 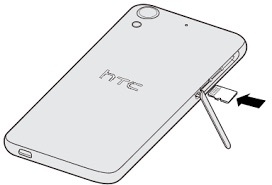 Sometimes, your HTC phone might get trapped in a power on/off cycle. 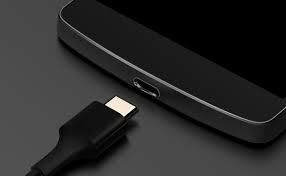 This makes your phone power on itself every time you manually switch it off, but, the phone never restarts completely and remains stuck at HTC white screen of death. Another possible reason for the HTC white screen of death could be a software update being carried out in the background which you might be unaware of. Some updates are not necessarily available as update prompts or notifications but operate themselves to fix issues or bugs which are probable threats to your device. There are many other reasons for HTC white screen of death to occur but none of them can be listed as a sure shot cause for the said problem. Thus, it is important for us to not waste any time if we experience HTC white screen of death and immediately try one of the 3 solutions listed below to fix the issue. Read on to find out about 3 of the bested most effective ways to solve the HTC white screen of death problem. Part 2: 3 Solutions to fix HTC white screen of death. HTC white screen or HTC white screen of death is a peculiar problem but can be fixed by using this old school technique of force switching off your device. 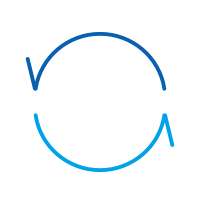 This might sound very simple for such a grave problem, but experts and affected users vouch for its credibility and effectiveness. 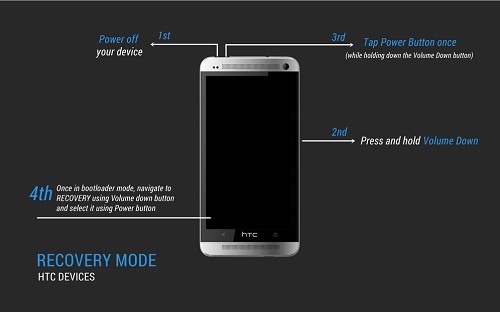 Turn off your HTC phone while it is stuck at HTC white screen of death by long pressing the power button. You might need to hold it on for about 30 seconds or more, depending on how long your device takes to recognize the power off command. Once this is done and your phone is completely off, turn it back on. 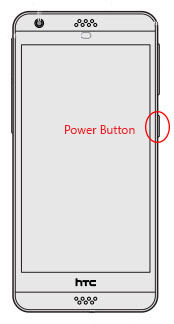 Press the power button again for about 10-12 seconds and wait for the device to boot normally. Let the battery charge drain out to almost nil. Then plug in your phone to charge and try switching it on now. This should solve the problem, however, if it still persists, read on. Smartphones running out of internal storage space is very common, and HTC phones are no exceptions. Many HTC smartphone users rely on external memory enhancers to store excess data on it. Firstly, turn off your phone and remove the memory card from it. Now, turn the phone back on and wait for it to start normally. If the HTC phone reboots all the way to your Home screen/locked screen, then insert the memory card again and mount it back on. Note: Make sure you switch off and switch on your device once again with your memory card inserted and mounted to eliminate the risk of any problems in the future. The two methods to fix the HTC white screen of death issue are simple and easy to implement. However, now let us move on to some serious troubleshooting techniques in case the easy tips and tricks do not help. There are two ways to use this technique as an HTC white screen of death fix. Firstly, Follow the instructions given in the screenshot below to enter into recovery mode. When you are there, use the volume keys to come down to the option of “Recovery”. Use power button to select “Recovery” and wait patiently. Once the process of recovery is completed, restart your phone by long pressing the power button. This technique is very helpful and absolutely safe as it does not lead to any kind of loss in data. Even if you seem to lose your contacts, etc, do not worry as they are all backed up in your Google Account. 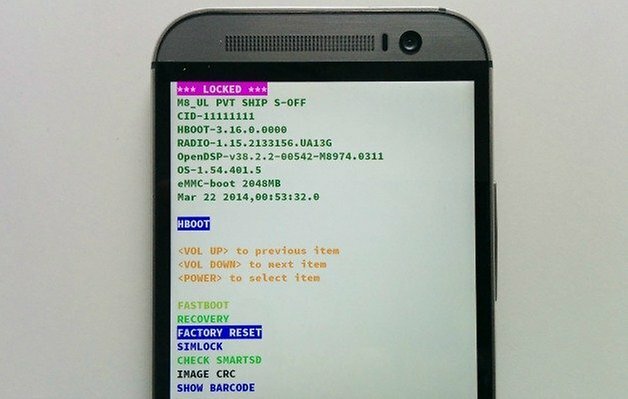 Once you are at Recover Mode, select “Factory reset” from the listed options. Now, wait for the device to reset all settings and delete all data and files. Once this is done, the phone will automatically switch off and reboot itself. This method is tedious and risky but is a very effective HTC white screen of death fix. So think carefully before you try it. At a day and age where science and technology are at its boom, nothing seems impossible. Similarly, HTC white screen or HTC white screen of death is not a problem that cannot be dealt with. Thus, before you consider taking your HTC phone to a technician, use the methods explained above which work very well as an HTC white screen of death fix. They have been used and recommended by people for their efficiency, safety, and reliability. So go ahead and try them now. Unknown Error Code during Application installation saying Android App not installed?Wondering if it really means that App isn't installed? Unable to download and install Apps from Google Play Store due to Error Code 963? Here are solutions to fix Error 963.